This is the first game in the Max Payne series. 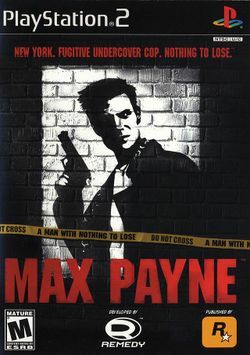 For other games in the series see the Max Payne category. For the Game Boy Advance game, see Max Payne (Game Boy Advance). This page was last edited on 26 December 2016, at 03:59.